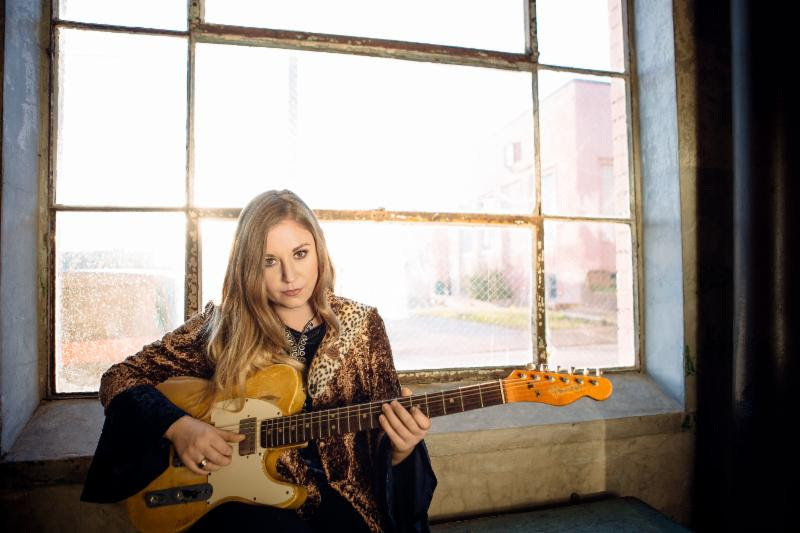 “Bad Love” is a raucous release of Rock-and-Roll energy and the searing and soulful new single from Birmingham, England’s Joanne Shaw Taylor. The track is taken from her forthcoming album Reckless Heart. Out from May 17th, you can pre-order double-vinyl, CD and bundled editions of it from her webstore now.